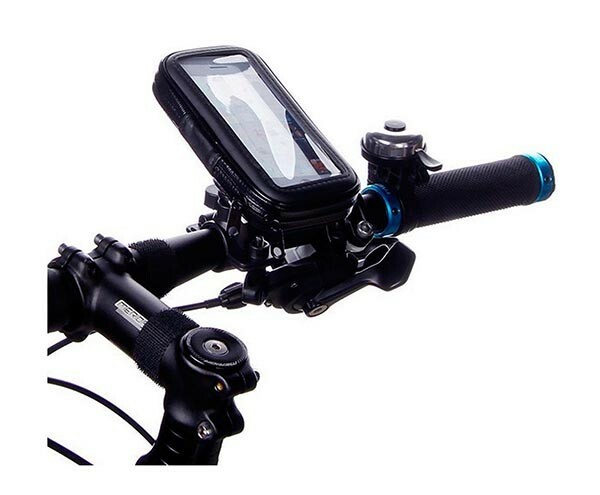 This Bike Handlebar Waterproof Zipper Case Mount Holder is designed for the users who like to go biking. 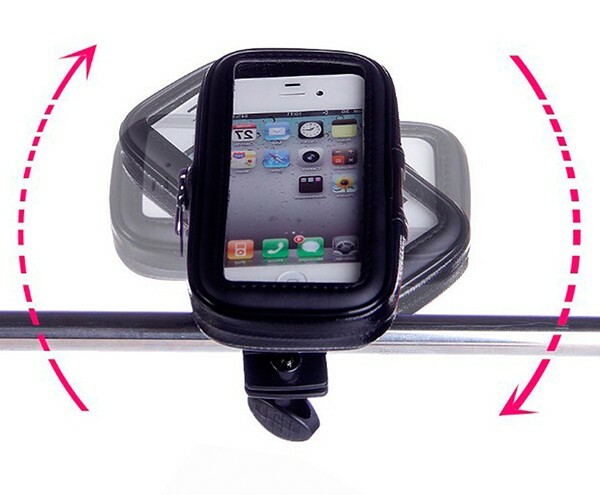 It can help them enjoy their cycling and using the cellphones at the same time. Notice:Fit for bike handlebar with diameter ≤28mm only. 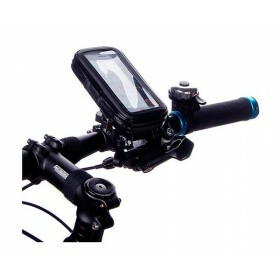 it works with the bike handlebar mount make the device using much more convenient. 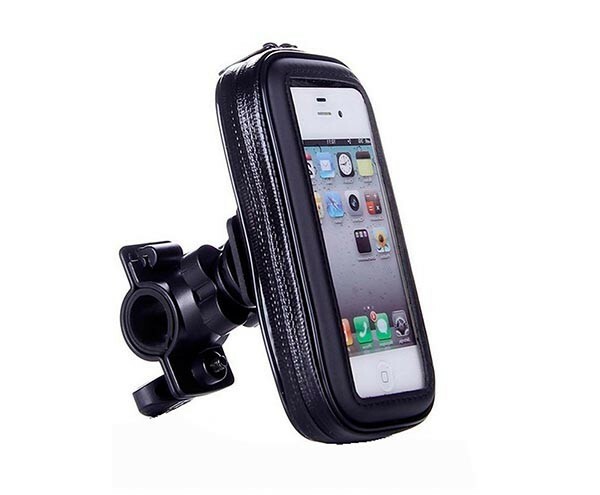 Suitable for iphone 4 4S iphone 5, Third-Party Product. Not Origina. 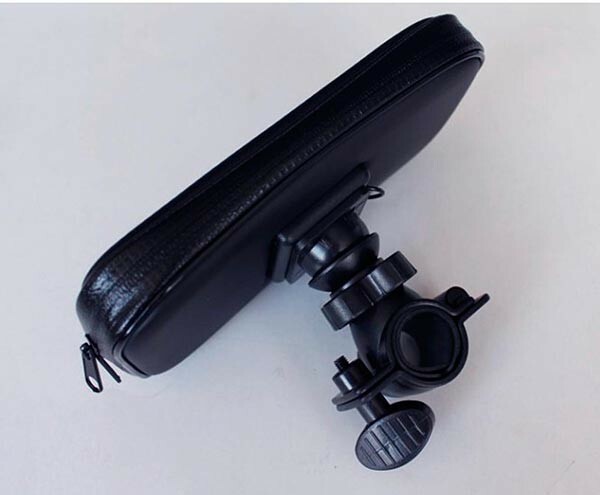 Covers the whole body of the device, keeping it in safe and secure. 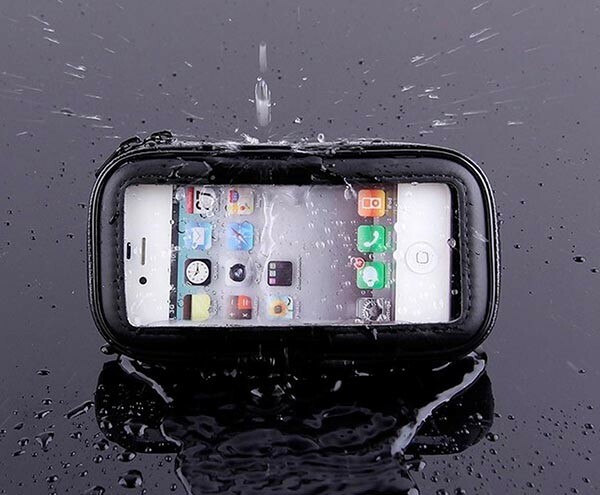 Waterproof, durable and precise design,makes it charming and usable. Practical design provides easy installation, mobility, security and adjustability. 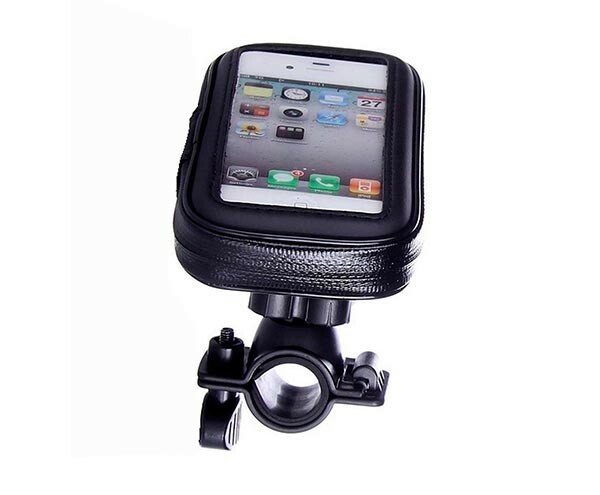 Compatible with 4 inch or smaller mobiles and electronic devices. for the optimal viewing angles. maps, pick up emergency calls, or read messages. 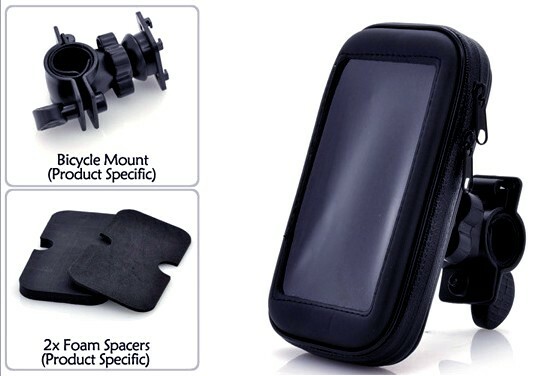 2x EVA foam padAccessory Only.